Asteroid miner Planetary Resources has finished building its Arkyd-6 spacecraft, the company’s second technology for celestial bodies-observing tests, and said the mini space ship has finally begun its journey to an Indian launch pad. The Redmond, Washington-based company has been working on its Arkyd-6 imaging satellite for years with the goal of developing a tool able to deliver affordable, on-demand intelligence of natural resources available at near-Earth asteroids. 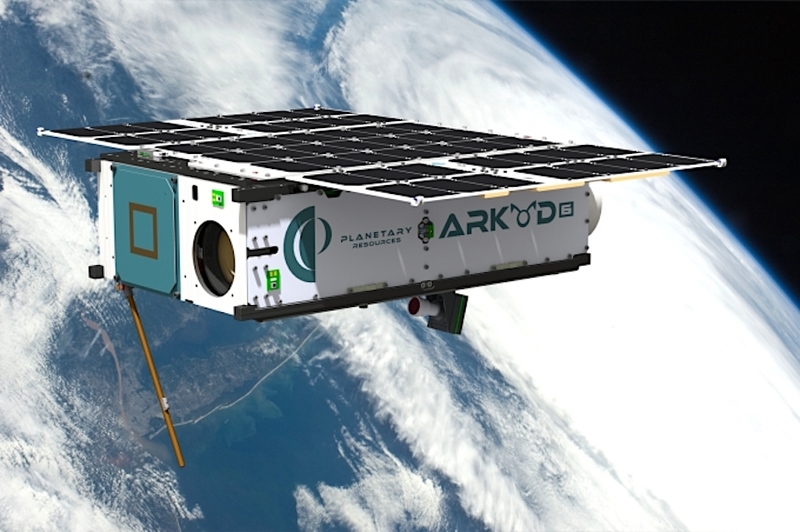 Planetary Resources’ first spacecraft of this kind — the Arkyd3 Reflight (A3R) — was launched from the International Space Station in early 2015 aboard the SpaceX Falcon 9. The Arkyd-6 is twice as big, and is expected to provide Earth imagery in the midwave infrared slice of the electromagnetic spectrum. It contains core technology that will be used in the company’s asteroid exploration program, including a mid-wave infrared sensor, second-generation avionics, power systems, communications, and attitude determination and control systems. Many consider asteroid mining a first and key step to the eventual colonization of outer space, something like California's Gold Rush, but out of this planet. Nearly 9,000 asteroids larger than 36 meters (150 feet) in diameter orbit near Earth. Geologists believe they are packed with iron ore, nickel and precious metals at much higher concentrations than those found on Earth, making up a market valued in the trillions of dollars. Asteroids are also a prime source for water in space, essential for interplanetary outpost. Planetary Resources is planning to mine asteroids in the 2020s. In the weeks leading up to Arkyd-6 launch date, the company has promised to share frequent updates on the ship, its mission and the team who built it.